This is the only list you will need to know what are the fast and furious cars coming around in 2019. Expect the best and you will not be disappointed!. 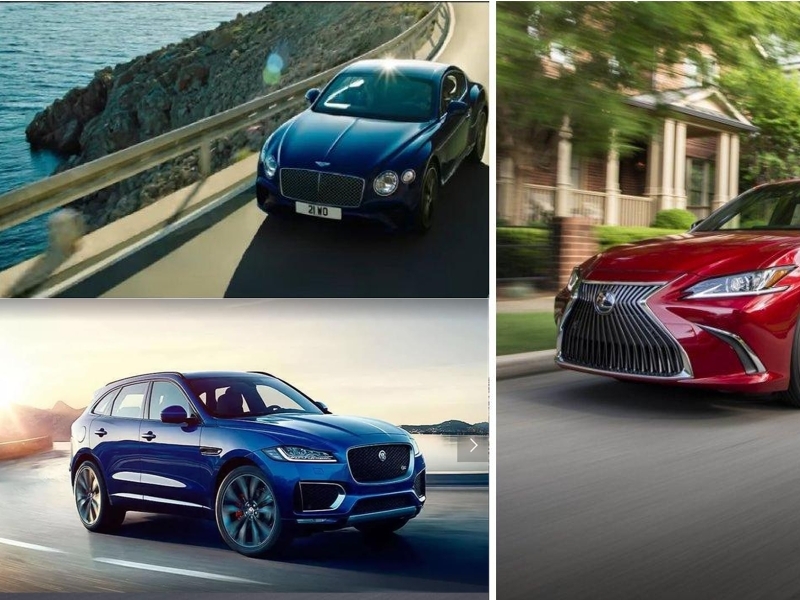 Make no mistake about it, this list is all about the fast and luxurious cars and nothing else. If there is an inch of family-orientation, it is a truly redesigned and beefed-up version. So, start your engines and check out the list below. 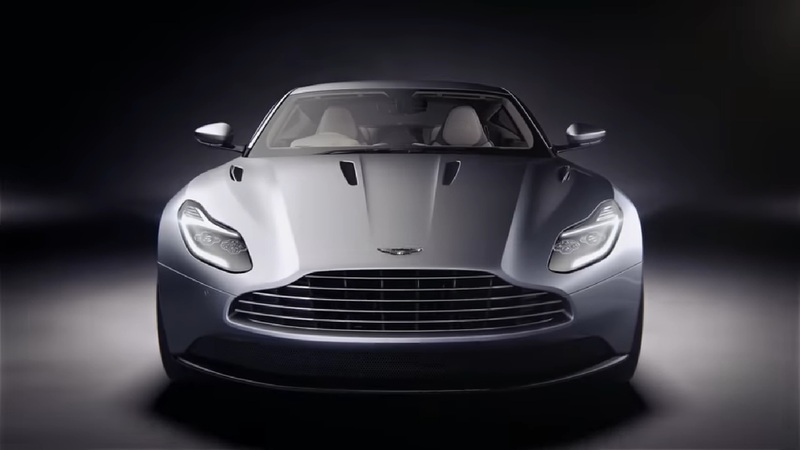 This will be the fourth generation of this iconic model. It comes with a whole new design. It now comes with a wood-trimmed interior which speaks of class and luxury. Its Virtual Cockpit is the force to be reckoned with where you get infotainment via its dual touchscreens. You will enjoy its V6, 3.0-liter turbocharged engine designed with the new mild hybrid technology for sure. 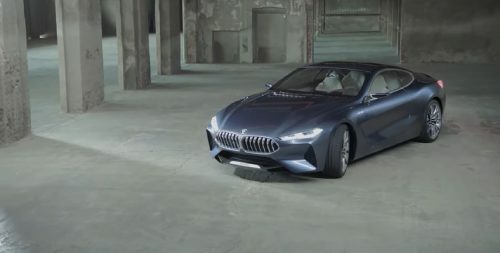 After 20 years of absence, the 8 series is back. And it is louder than ever. You not only get LED lights with the headlamps but comes with laser light technology as well. This will be the slimmest used by BMW in any of its models. The engine is a twin-turbocharged 4.4 machine that gives you 530 horses controlled via an 8-speed automatic transmission. The Koreans surely have this figured out. 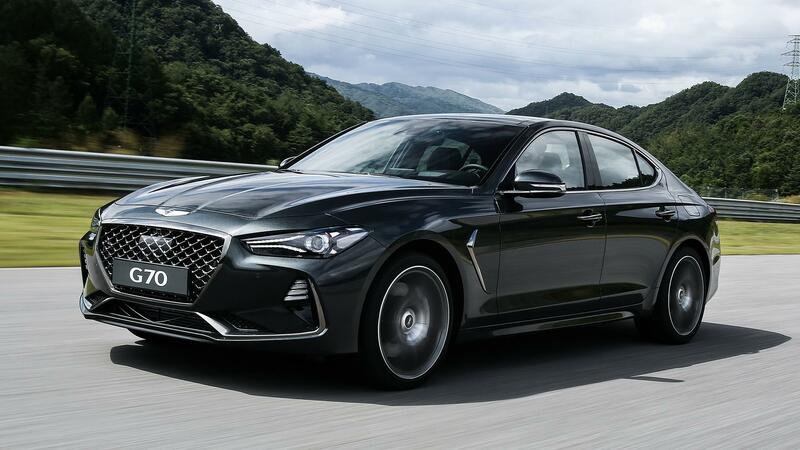 It is debuting into the luxury car market with its Genesis G70. It might not have the horsepower of the others but it surely is one to look out for. 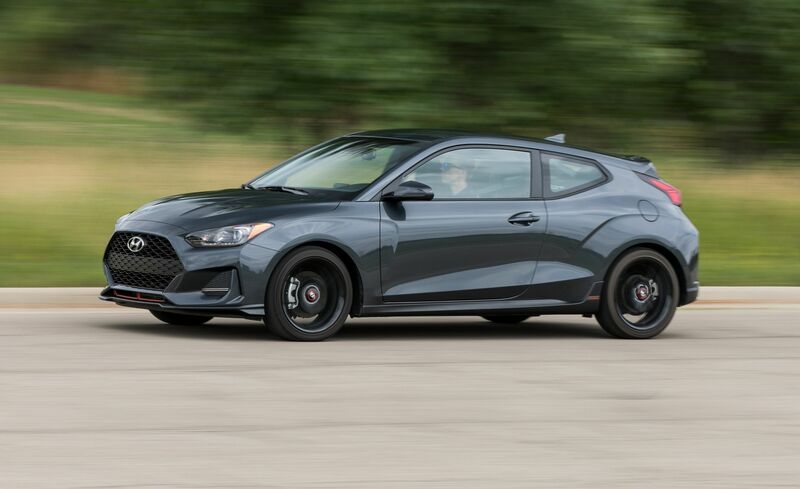 Specs include a 2.0 liter with a V6 version boosting out 365 horsepower. This is mated with an 8-speed automatic transmission gearbox. Its time to reignite the buzz around the Insight by Honda. 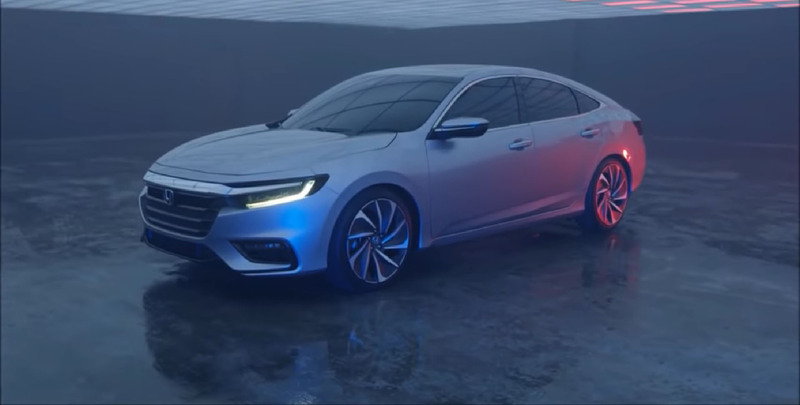 It used to be all about going electric but Honda has upgraded this happy car with an electrically charged 1.5-liter engine. It will give you 151 horses which are quite remarkable considering it is an eco-friendly car. This is a luxury sedan version from Lexus. They have totally given it a makeover and it now has more character for sure. In fact, the size is longer and it is lower too. Under the hood, you get a 3.5-liter V6 engine that pushes out about 302 horses mated with an 8-speed automatic transmission gearbox. The Mercedes-Benz Coupe has appealed to anyone and everyone wherever it went. This time, they are going for the bigger boys including the Porsche Panamera. In other words, you get a 4-door coupe which means you get more space. After all, it is a Merc we are talking about here, so you can never expect anything less. Now for the highlight which is the engine. You can choose either the in-line 6-cylinder engine or the 2 bi-turbo 4.0-liter V8 engine. The former gives you 429 horses while the latter pushes out about 600 horses. And if that is not enough, you get a 9-speed automatic transmission engine, and that is only for starters. The rest, you have to try it and see it for yourself. The Altima Sedan now comes with new toys. What looks like a normal car now has new gadgets and that puts this into the list.